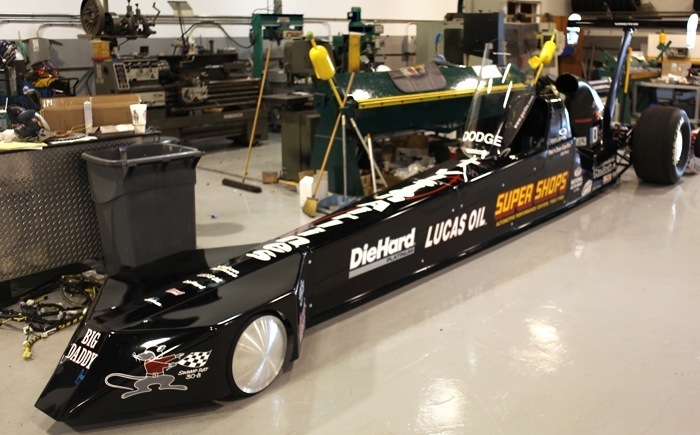 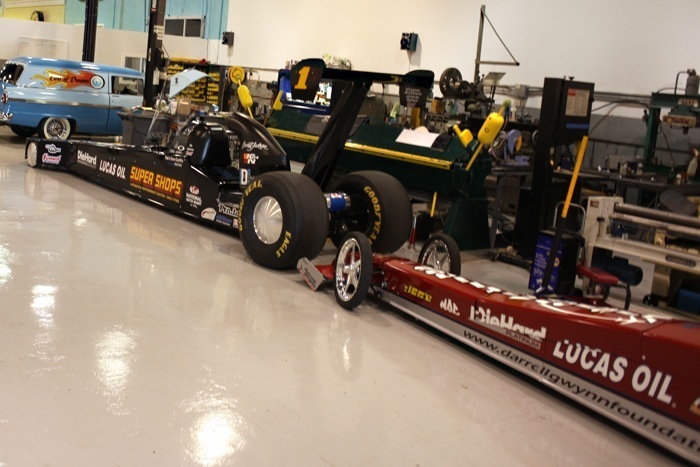 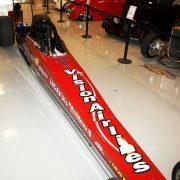 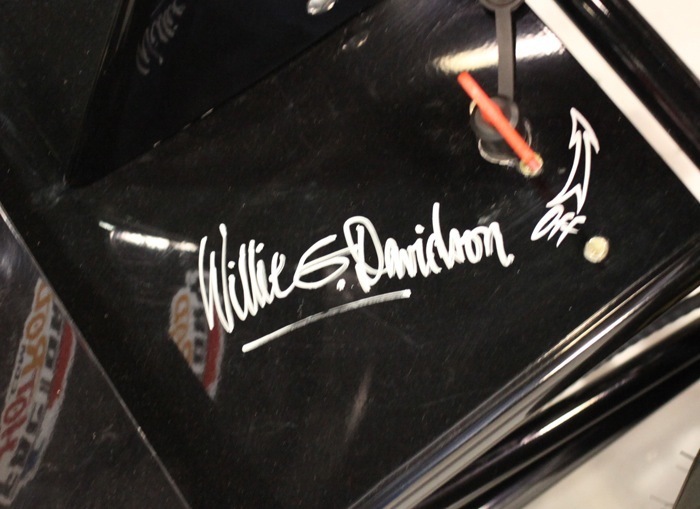 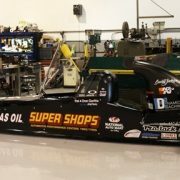 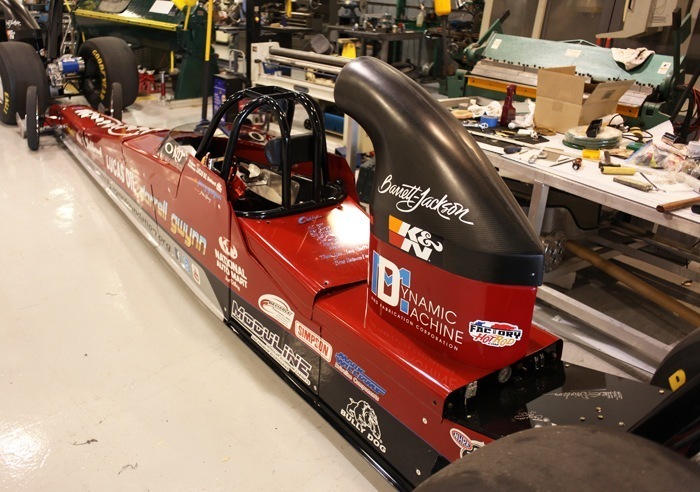 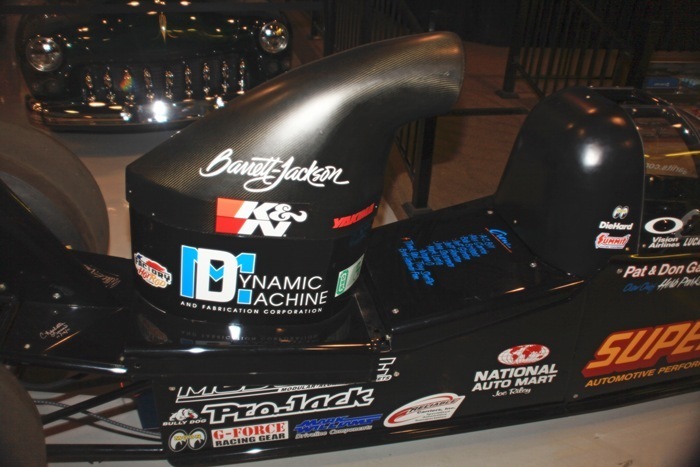 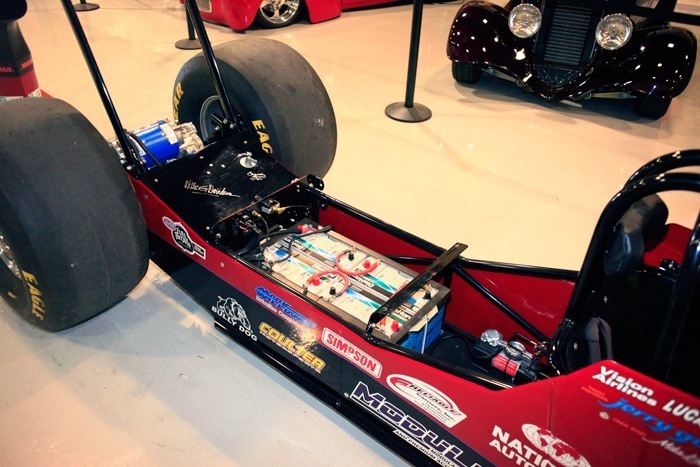 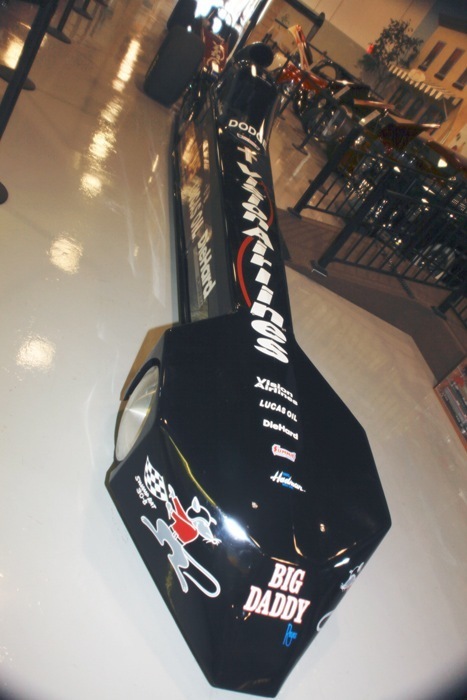 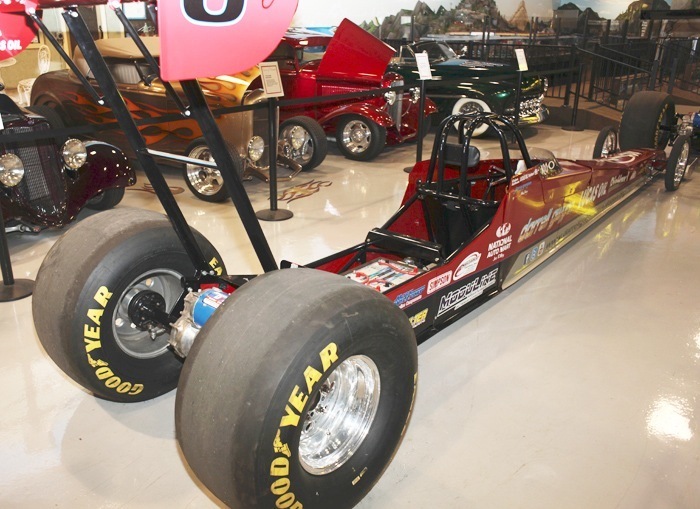 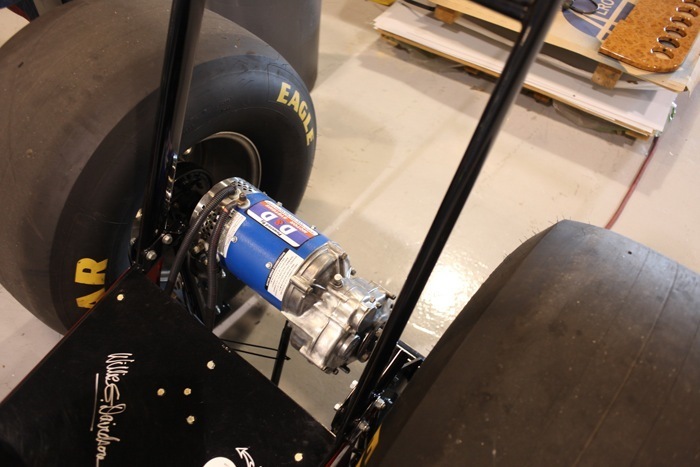 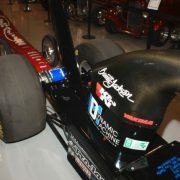 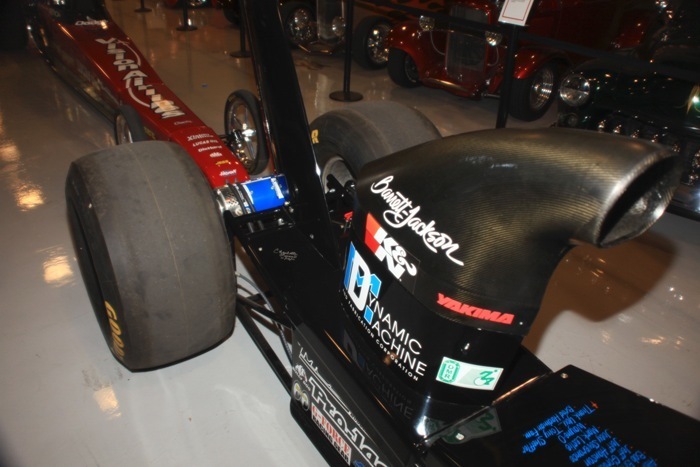 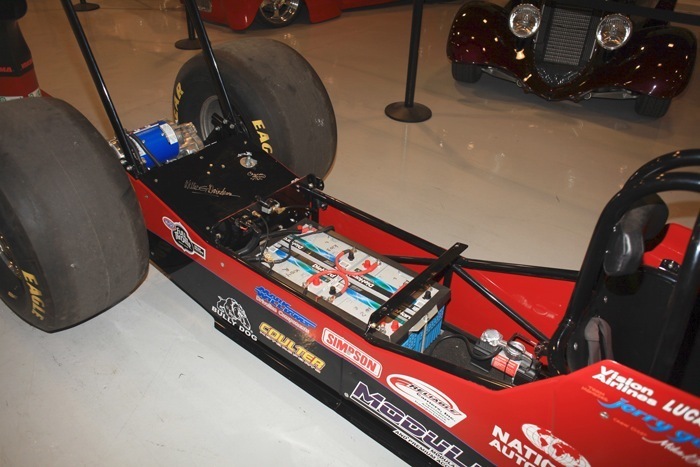 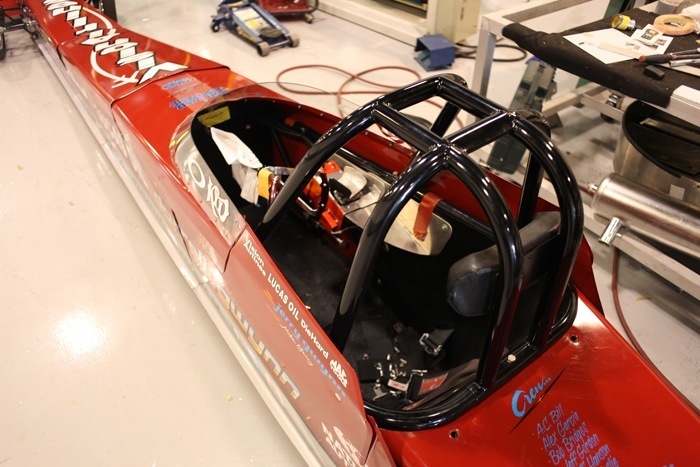 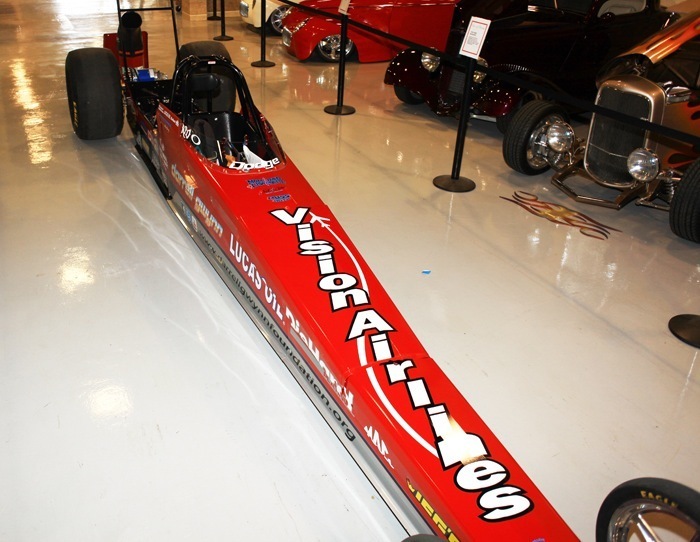 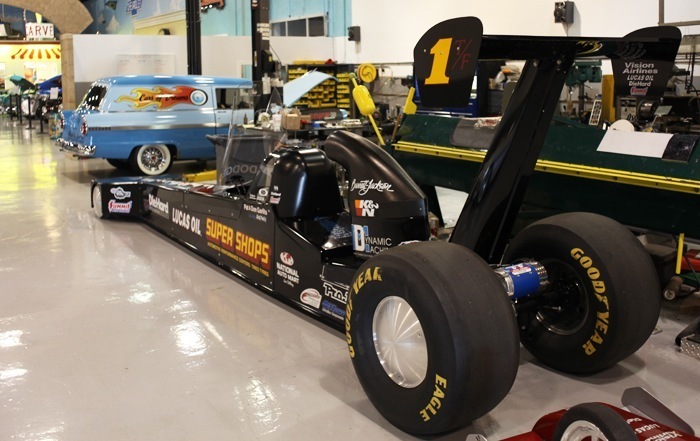 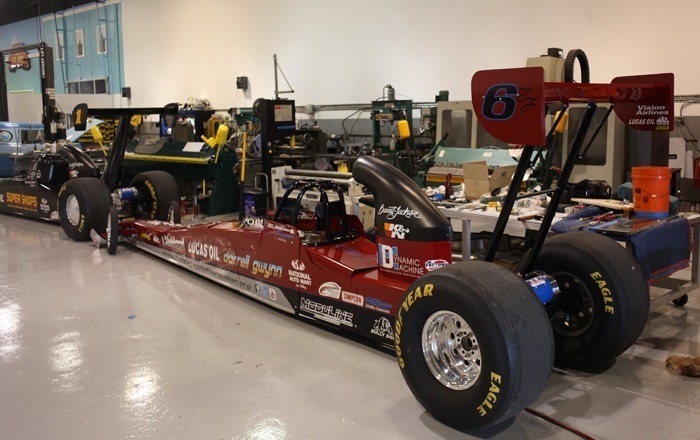 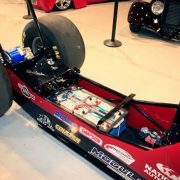 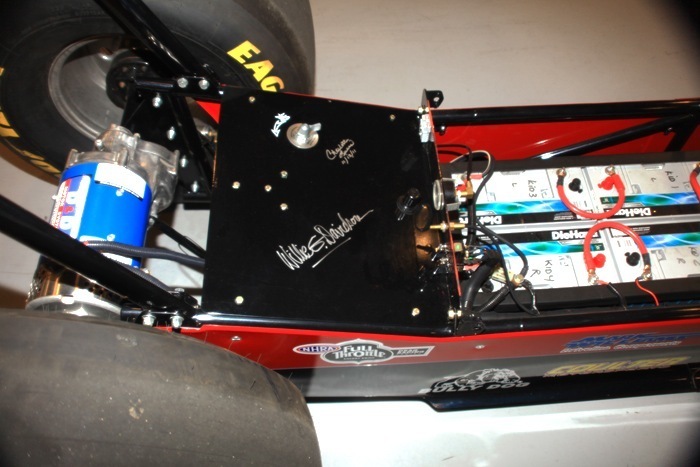 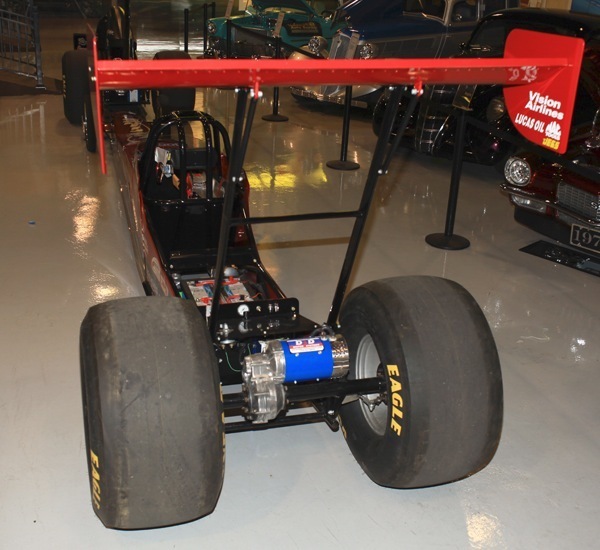 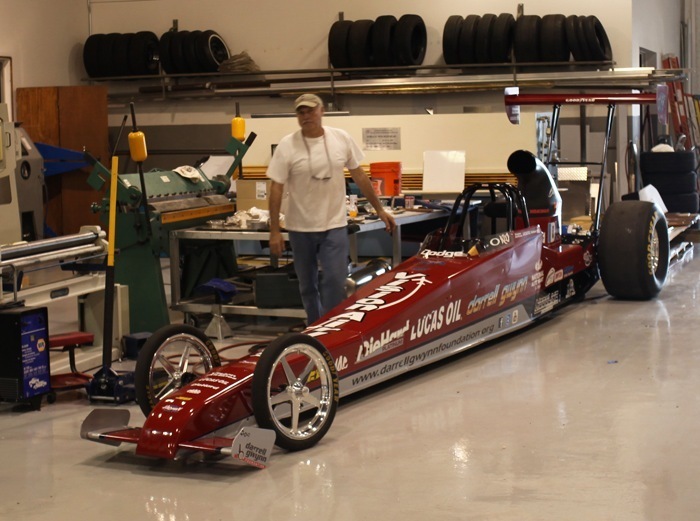 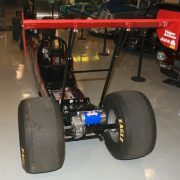 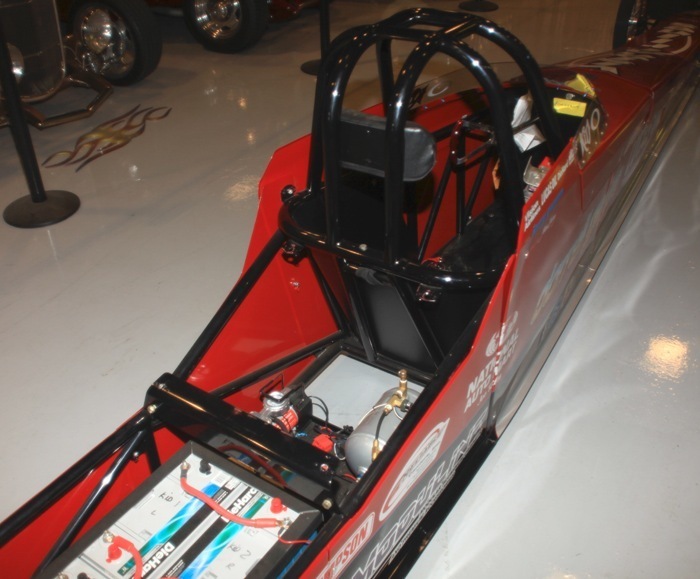 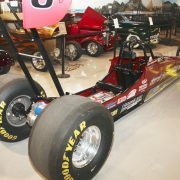 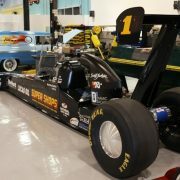 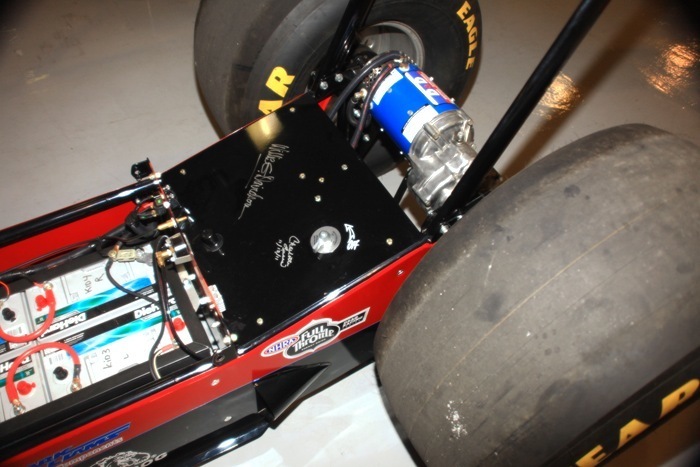 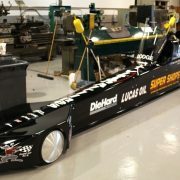 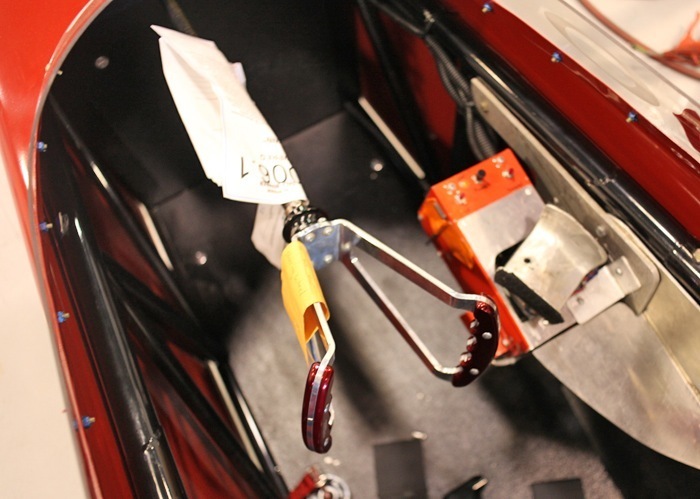 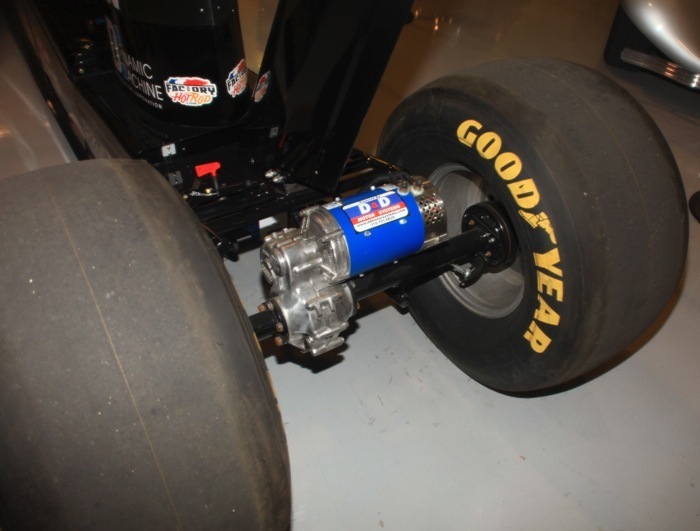 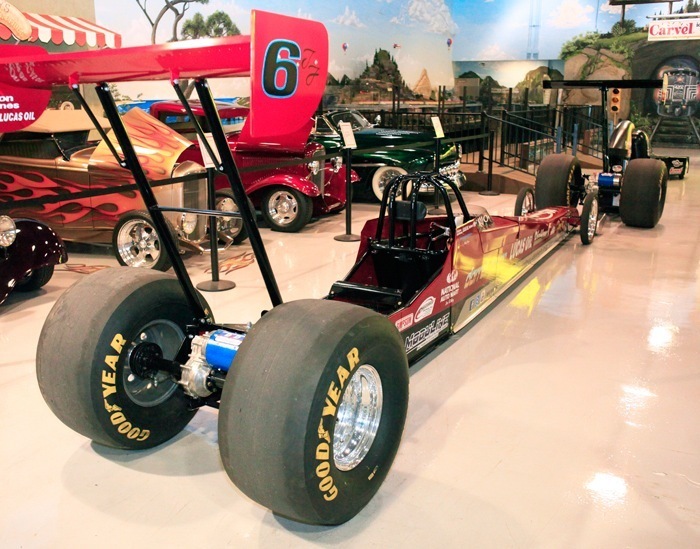 The electric dragsters are replicas of the Top Fuel Dragsters each drive drove during the 1986 NHRA season. 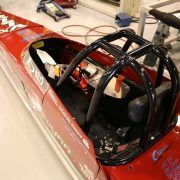 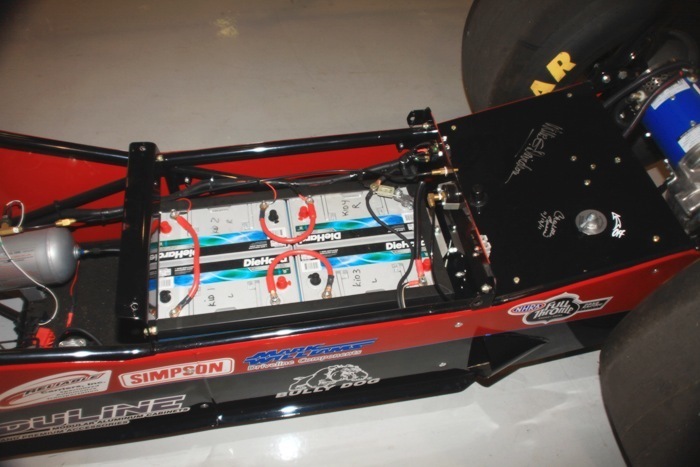 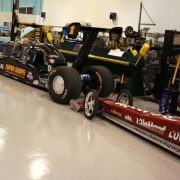 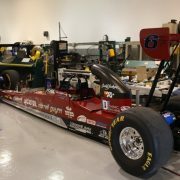 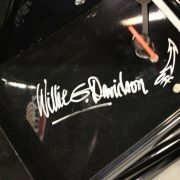 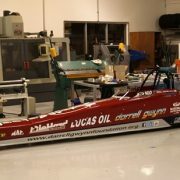 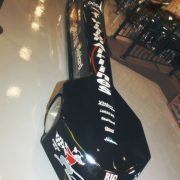 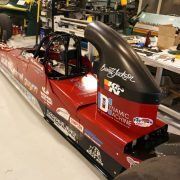 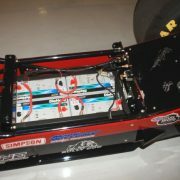 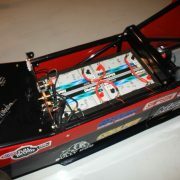 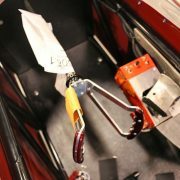 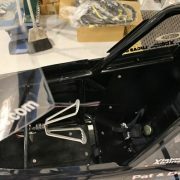 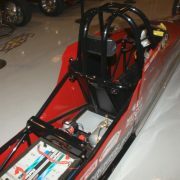 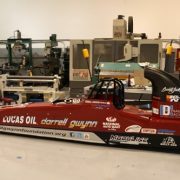 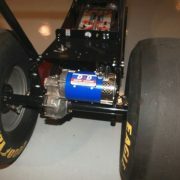 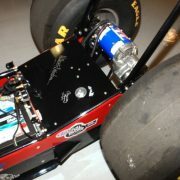 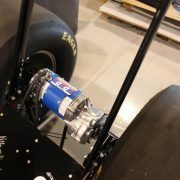 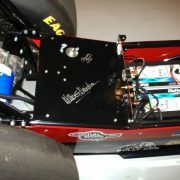 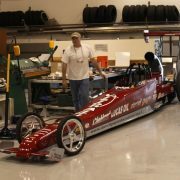 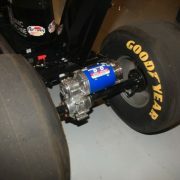 These 2011 DieHard Battery Powered Electric Replica Dragsters that were built by Brad Hadman, designed by Mike Gerry and graphics by Eric Reyes under the supervision of Jerry Gwynn. 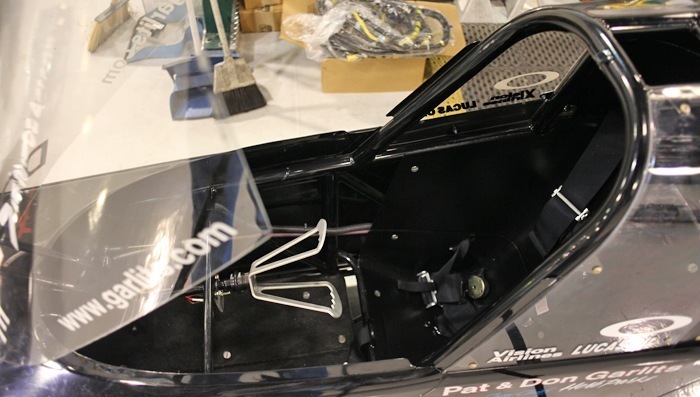 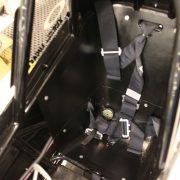 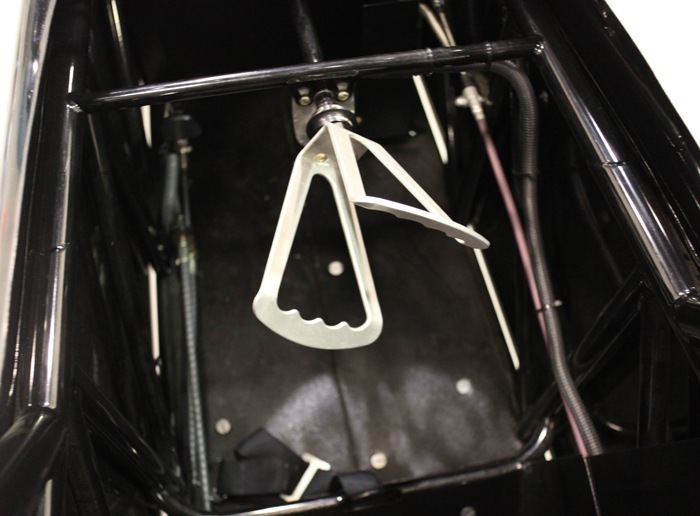 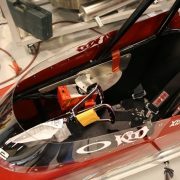 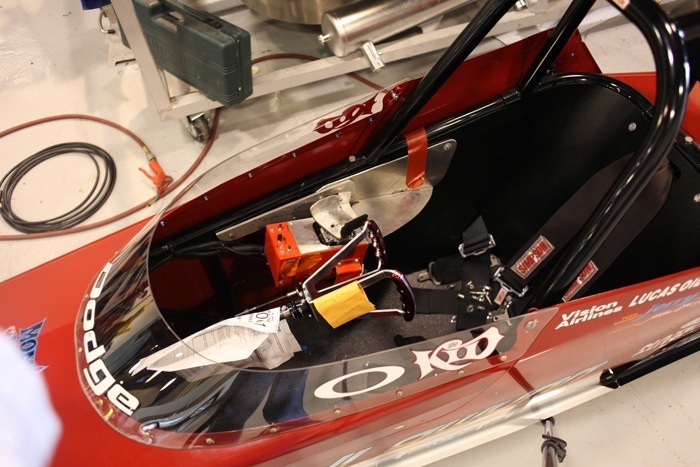 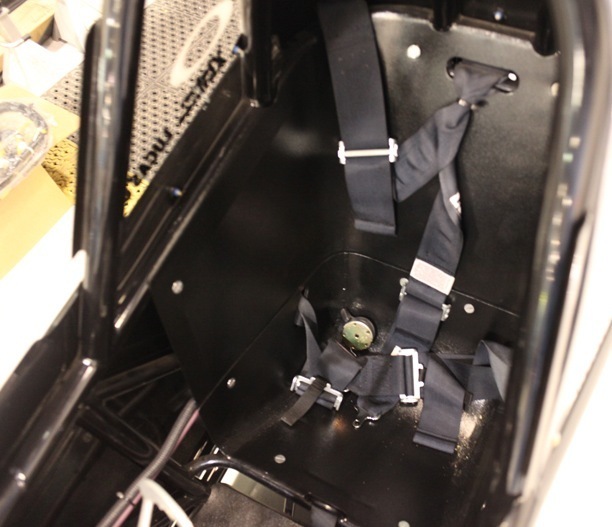 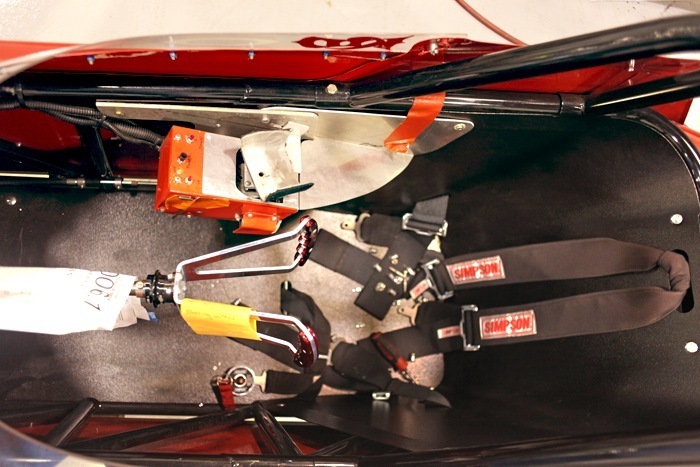 It has a specially designed custom joystick that allows him to accelerate, brake and steer. 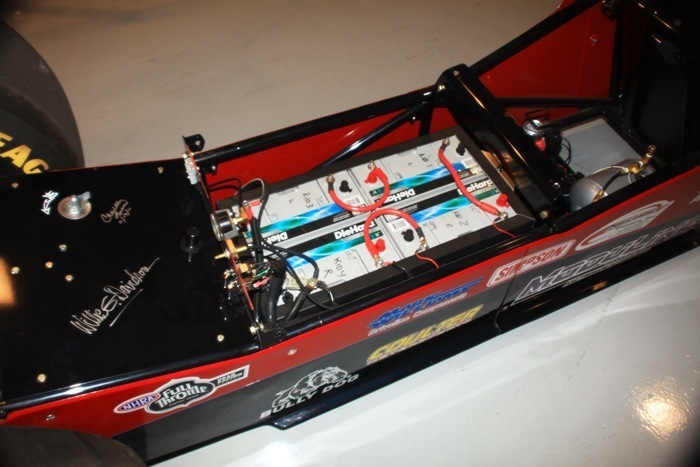 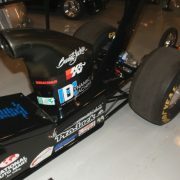 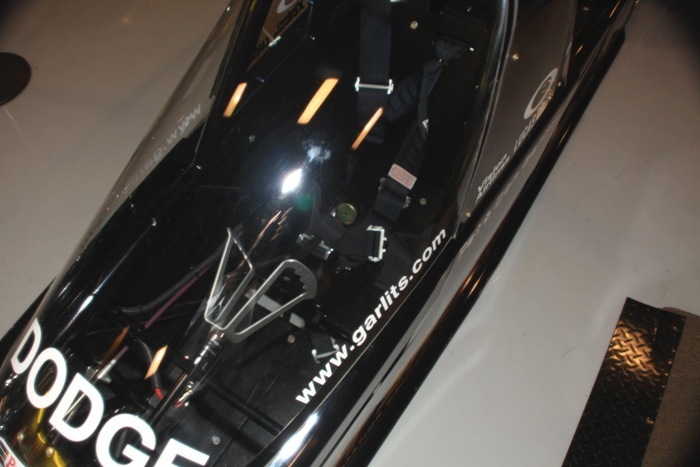 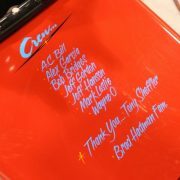 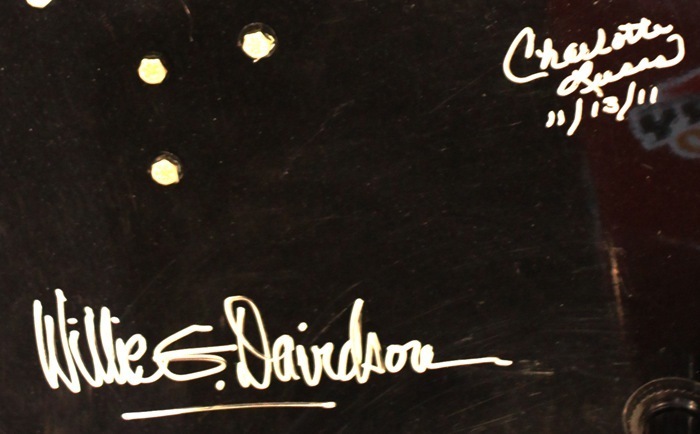 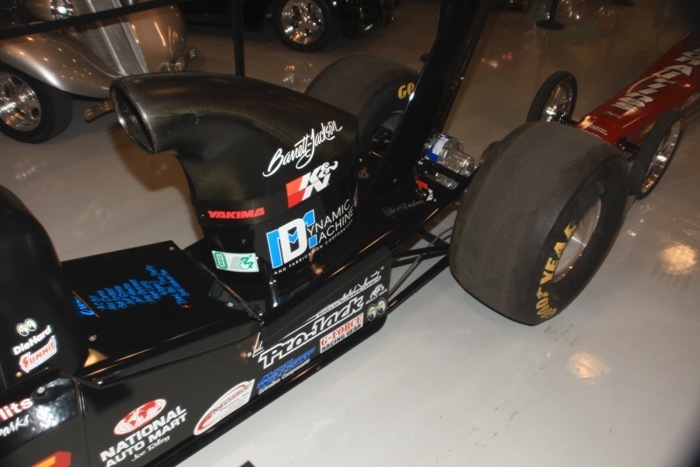 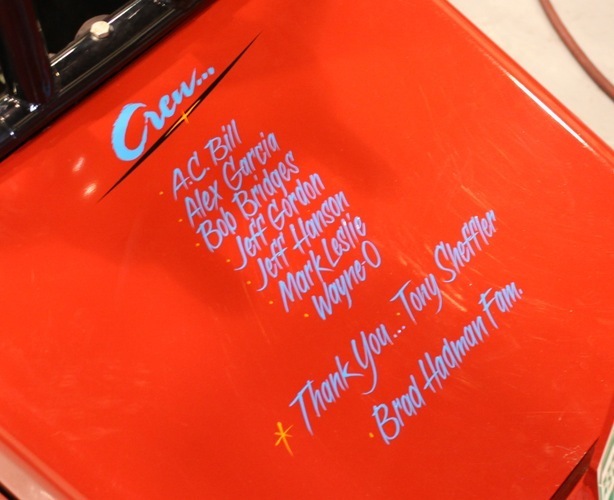 The electric dragsters were built for the “Garlits vs. Gwynn: Match Races for a Cause” charity racing series. 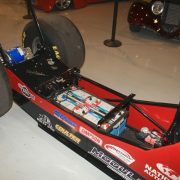 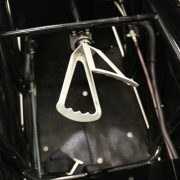 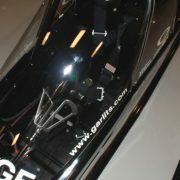 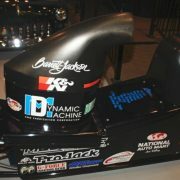 The match race series was historical and marked the first time in 21 years that Darrell Gwynn raced competitively since his racing accident in 1990 that left him paralyzed and ended his racing career and also marked the final time the two NHRA Hall of Famers and rivals, Garlits and Gwynn, raced against each other in 2011. 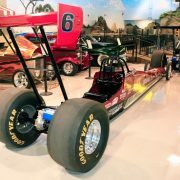 The cars make an incredible addition to any car collector’s museum and can be used as recreational vehicles as they can be tuned drive anywhere from 30 MPH to 80 MPH. 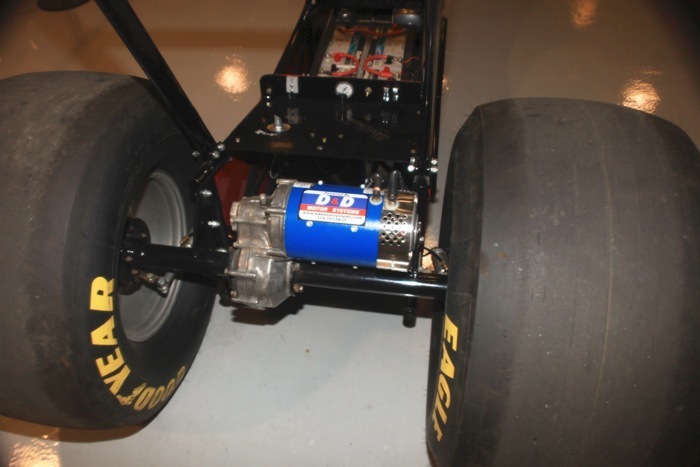 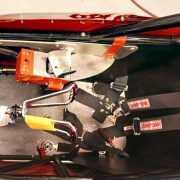 A father and son or two friends could have a lot of fun racing these electric replica dragsters.